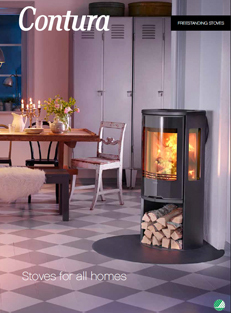 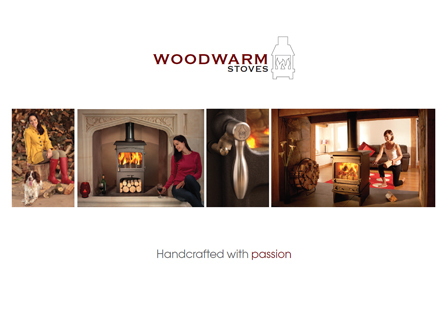 All Woodwarm stoves feature the unique clean burn air wash system. 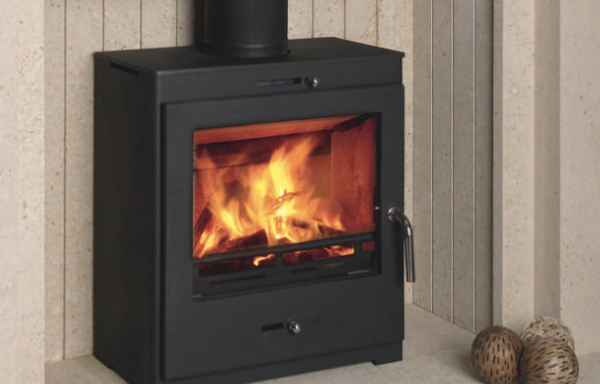 After circulating the stove, pre-heated air flushes down the double glazed door, keeping the glass perfectly clean at all times – even at low temperatures. 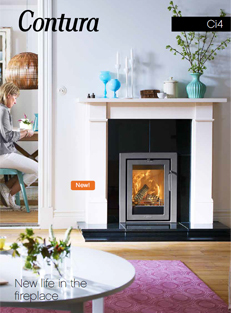 Superior clean burn efficiency means that not only is more heat achieved on less fuel, but combustion products 3 in the flue are also reduced, causing fewer flue problems.